You're probably aware that TIME magazine annually asks its readers to determine the most influential leaders, artists, innovators, icons and heroes in the world. 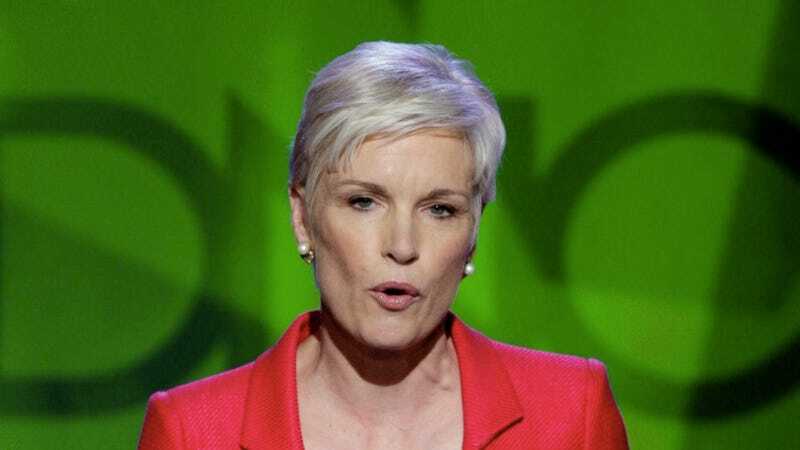 But you might not know that pro-lifers like Jill Stanek and LifeNews are determined to vote Planned Parenthood CEO Cecile Richards down and Archbishop of New York Timothy Dolan up. But all sarcasm aside, Richards currently clocks in at 39.64% "Definitely" and 60.46% "No Way," while Dolan, "the man most likely to give Barack Obama fits on the way to Election Day," has 66.62% of the "Definitely" vote and 33.38% "No Way." And — well — that's annoying. Voting ends today, so if you want to try and swing the vote the other way, click here to vote for Richards and here for Dolan. May the odds be ever in your favor!